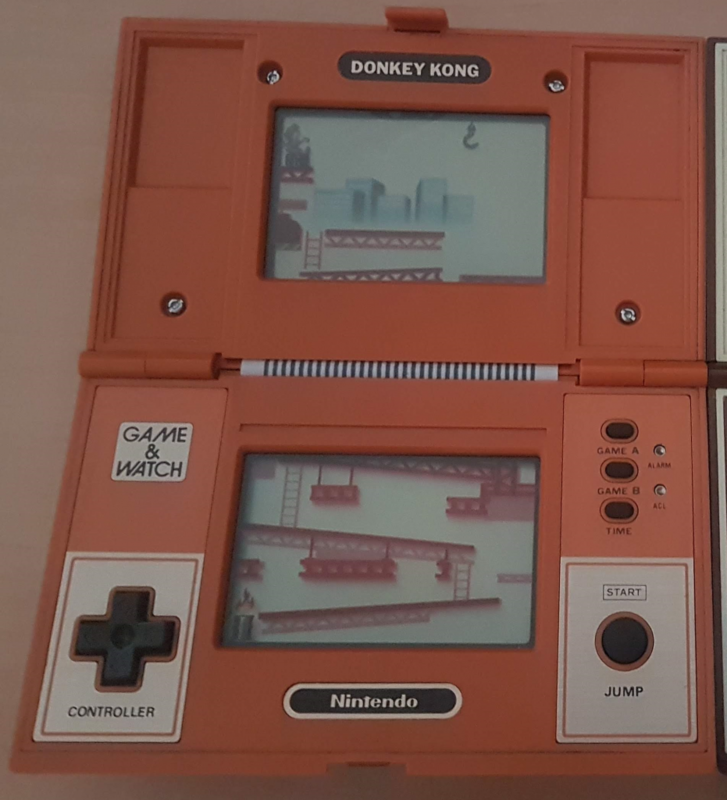 I never had a Nintendo Game & Watch Donkey Kong I when was a kid. I choose II over I in that time. 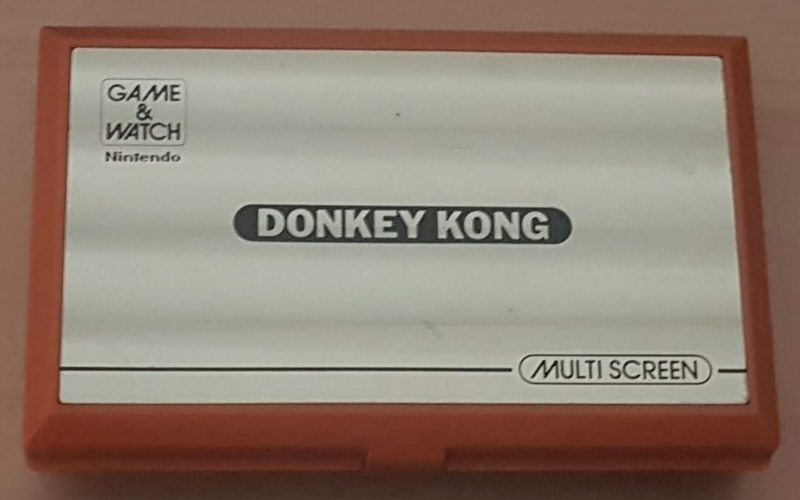 I added this to my collection because I found a nice one for a decent price.